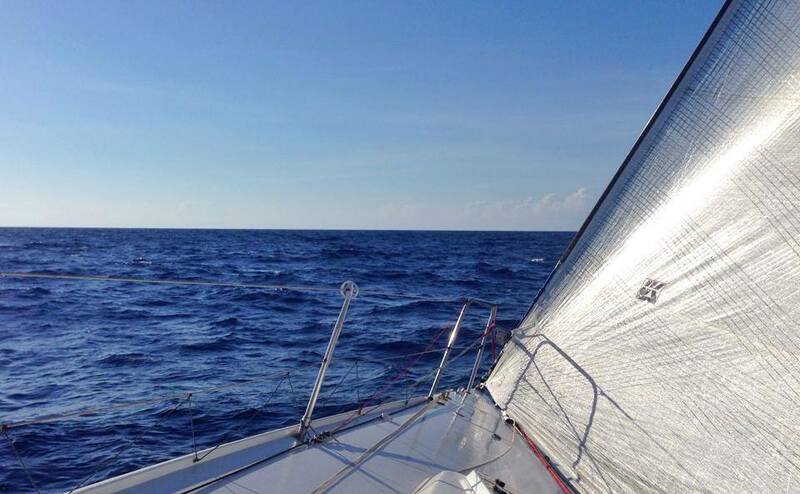 Juno Racing Team – Rolex Middle Sea Race 2013 Campaign was shaking off those Xp’s at Favignana. Soon the results at the next gate will be known. Keep those concentration levels high and we hope you are not going for the Dolphin counting trophy only!